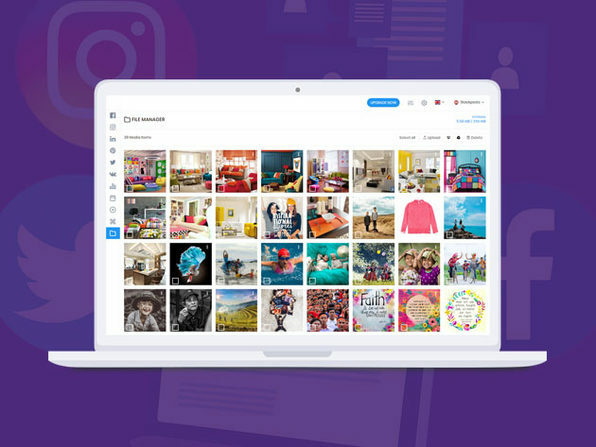 Twitter is a powerful platform for engaging with your target audience, but managing a successful campaign can be a bit too time-consuming while you're trying to run your business. 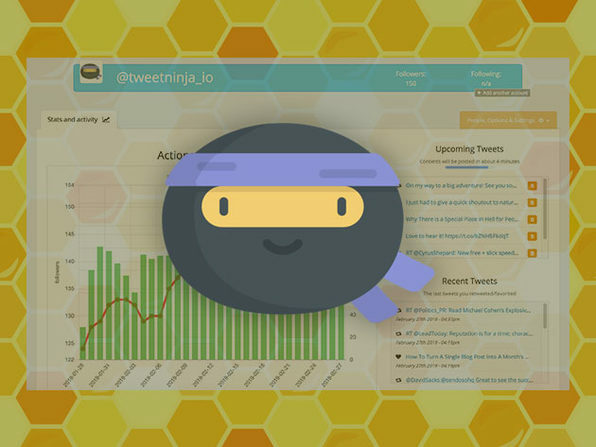 Enter Tweet Ninja, the ingenious tool that puts your Twitter engagement on autopilot. 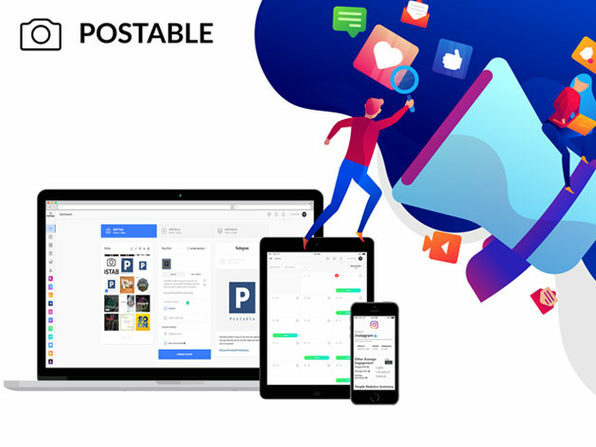 Just choose your target audience, and Tweet Ninja will pick the best tweets and content from that category and the people who interact with it, re-tweeting and engaging automatically for you. 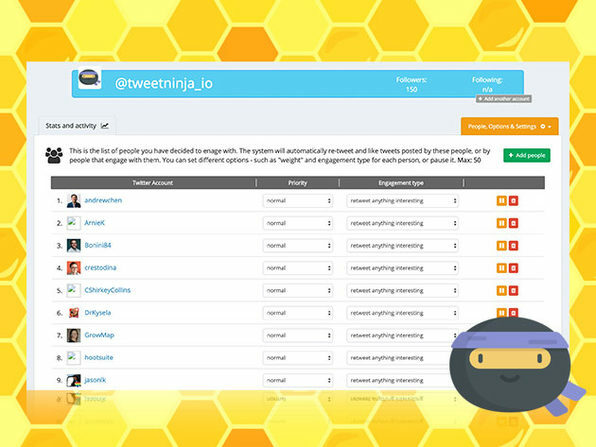 Unlike the myriad of bots and shady automation apps out there, Tweet Ninja stays within Twitter's Terms of Service, so you can rest easy using it with your account. Note: Abusing Tweet Ninja's automation capabilities in violation of Twitter's Terms of Service may result in suspension or termination of your accounts by Twitter. 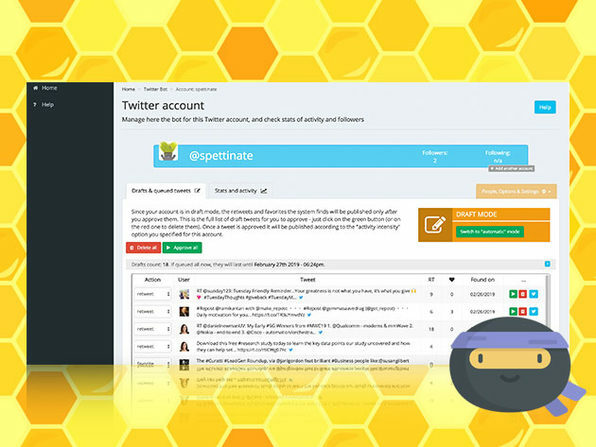 Tweet Ninja is a platform and a business developed with The Maven System, a framework created by Silvio Porcellana for building online businesses with the highest chances of success. 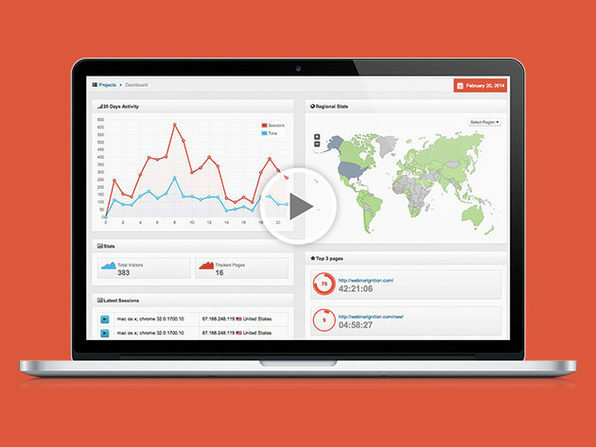 The Maven System is designed to give all partners the ideal tools for building a stream of recurring revenues (as passive as possible).